Mobile is sitting high up the priority list for CIOs. New IDG research shows 64 percent of enterprises rank mobile as a top priority. They see mobile access as key to improving internal communication, making decisions faster and cutting costs. Mobile comes with challenges, too. Top of that list is security, say the IT leaders IDG surveyed. University of Cambridge computer scientists recently found that the infrequent release of security updates for Android devices has left 88 percent of them vulnerable to at least one of 11 critical security flaws. Apple is not in the clear. The nature of iOS makes it hard for the same analysis to be done on iPhones and iPad, but the researchers said they expected the same level of vulnerability in the Apple ecosystem. An employee downloads a game infected with malware or connects to an unsecured WiFi network. The routes to compromise are many and easy to conceive. Once the malware is installed, it begins hunting for or capturing corporate data using the device’s access. The greatest concern in these scenarios is the general lack of visibility that IT administrators have into potential mobile security issues. A separate network for BYOD devices (bring your own device) gives you a checkpoint to make sure personal devices and mobile apps are validated. A master security policy can set out exactly what information mobile devices can access. 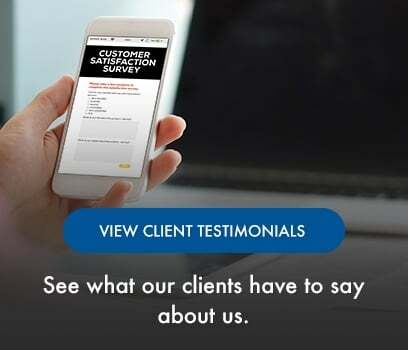 Secure mobile access solutions with context-aware authentication, network access controls and a virtual private network (VPN) help keep access to only authorized users and mobile apps located on validated devices. If your organization has security-unsavvy users, it is time to change it. Educating your employees and providing them with training should be on top of mind as it can severely affect your organization. 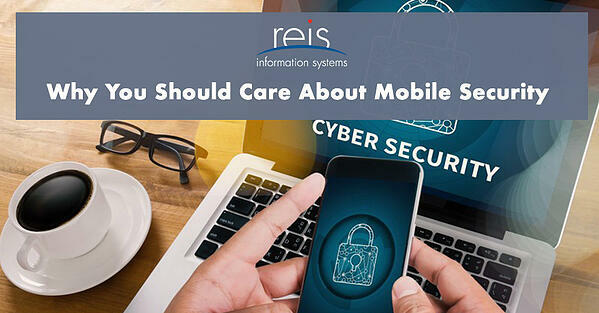 Are you ready to secure your customers' and employees' mobile initiatives and provide them with security awareness training? Request your new-school security training demo today by clicking the button below and filing out the form. Feel free to contact our team if you have any questions or content suggestions. We are here to help!